An aerial view of the Aga Khan University in Karachi, Pakistan. The University was chartered as Pakistan’s first private international university in 1983 during the reign of President Zia ul-Haq. Photo: Aga Khan Development Network. 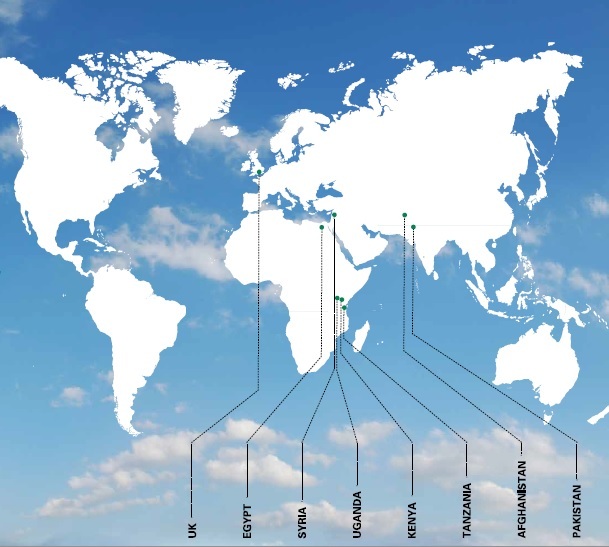 The Aga Khan University World. Photo: Aga Khan Development Network. 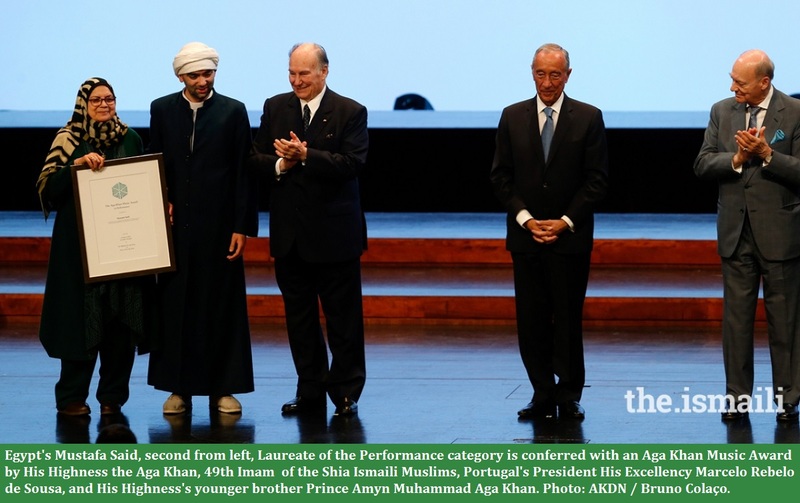 During his 2006 convocation, the 49th Ismaili Imam, spoke about the Knowledge Society, and urged the Muslim Ummah to “become full and even leading participants in the Knowledge Society of the 21st century. That will mean embracing the values of collaboration and coordination, openness and partnership, choice and diversity – which will under-gird the Knowledge Society, learning constantly to review and revise and renew what we think we know, learning how to go on learning. The spirit of the Knowledge Society is the spirit of Pluralism – a readiness to accept the Other, indeed to learn from him, to see difference as an opportunity rather than a threat. 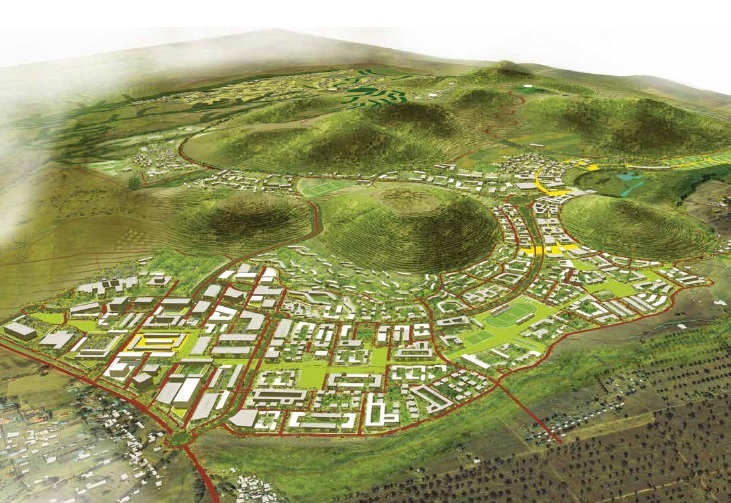 A depiction of the Aga Khan University’s future campus in Tanzania. The Arusha campus will not only be comparable to Karachi’s campus in size and scope, but it will also be the University’s first permanent campus serving students from all across the East African community. Photo: Aga Khan Development Network. The Seal of Aga Khan University is a visual representation of the principles which underlie the founding of the University. The circular form of the Seal, with its different levels of imagery contained in concentric circles, has its visual roots in the rosettes of early Islamic periods. The circle also symbolises the world and reflects the international presence of the University. At the centre of the Seal is a star, or sun. 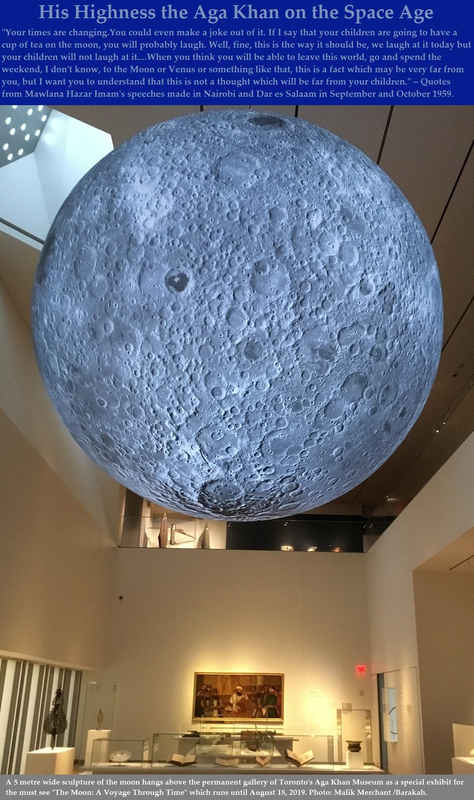 Light is a universal symbol for the enlightenment that education provides.The light emanating from the star is also symbolic of Nur (Divine light). 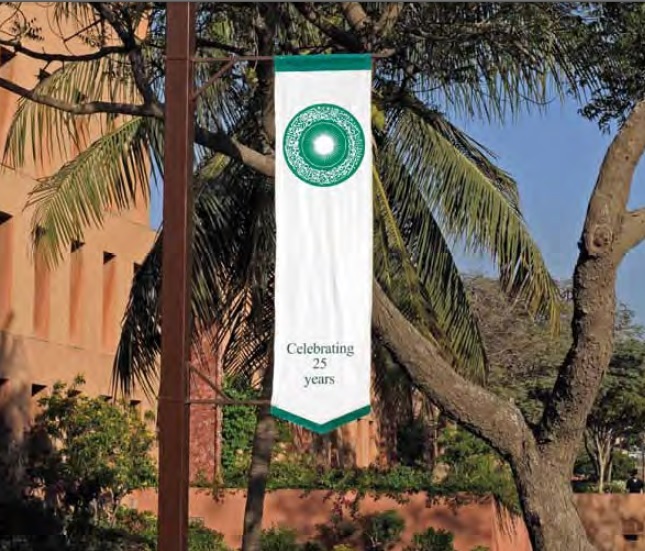 The Aga Khan University Seal on a banner flying on the occasion of the 25th Anniversary of the University in 2008. Photo: Aga Khan Development Network. The star incorporates 49 points to commemorate the University’s founding by His Highness Prince Karim Aga Khan, the forty-ninth Imam of the Ismaili Muslims. 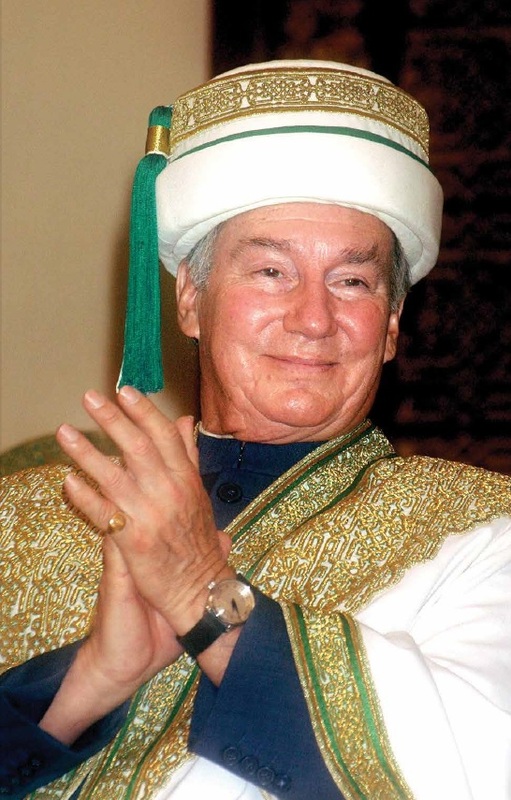 A close up of His Highness the Aga Khan in the Jamiapoash which comprises a Khila’at, or “robe of honour” and a Sirpoash meaning “headwear”. Photo: Aga Khan Development Network. The academic regalia of the Aga Khan University (AKU) worn during convocation, such as the one that is expected to take place on Thursday, December 19, 2013, is called Jamiapoash. Jamia is from the Arabic meaning ‘institution of higher learning’ and poash is from Persian meaning ‘apparel.’ The Jamiapoash comprises a Khila’at, meaning “robe of honour” in Arabic and a Sirpoash, meaning “headwear” in Persian, with a tassel on the right. The Khila’at for the Chancellor, His Highness the Aga Khan, who built the University, is distinguished by its very elaborate and intricate gold embroidery on the upper part of the robe both back and front, but is also unique for its white colour. White and gold were the colours of the coat of arms of the Fatimids of Egypt, who founded al-Azhar University in Cairo, one of the oldest institutions of higher learning. 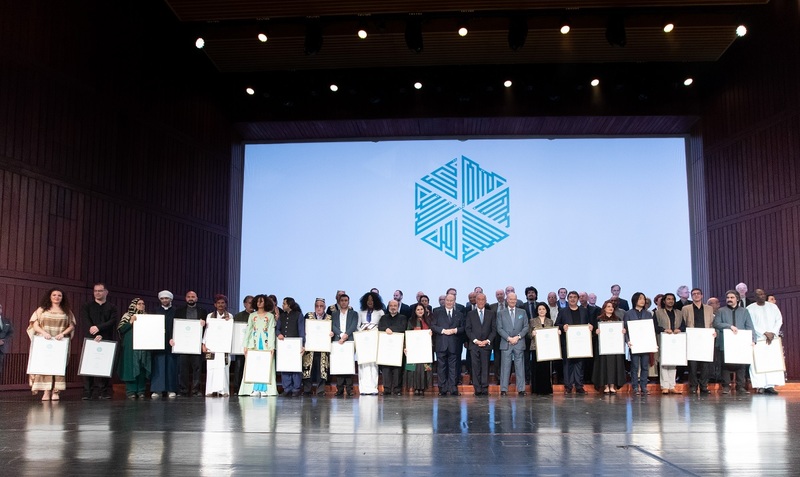 The foundation ceremony of the Aga Khan University was performed one thousand years after the founding of the al-Azhar University in 970 by His Highness the Aga Khan’s ancestor, Caliph-Imam Mawlana al-Muizz, during Fatimid rule. Another magical photo of the 49th Ismaili Imam, the direct descendant of the Prophet Muhammad (s.a.s) in the Aga Khan University regalia during a convocation ceremony. 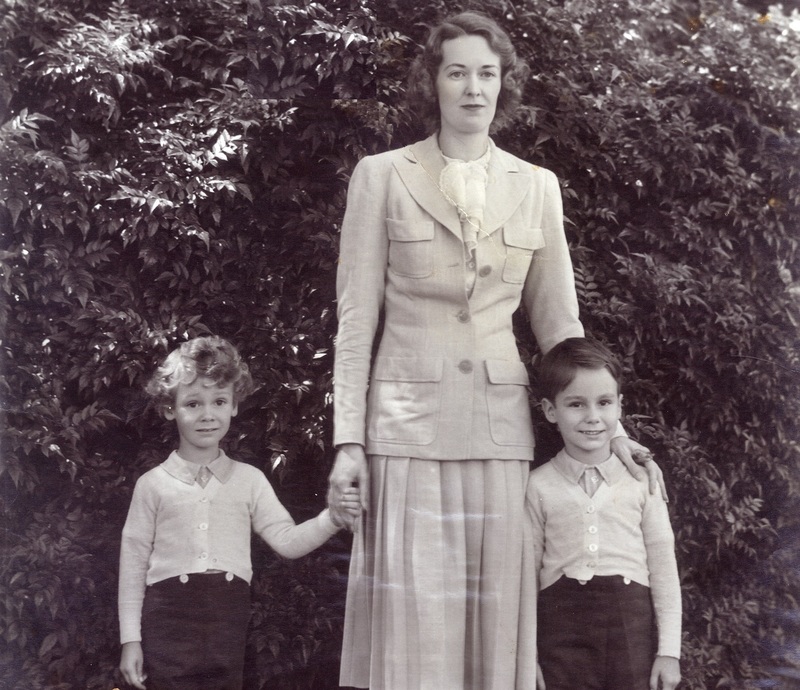 Photo: The Aga Khan Development Network. The Sirpoash for the Chancellor is white in colour and richly gold-embroidered with a 5.5 cm band and a 2 cm secondary green band with a green and white tassel. Date posted: Wednesday, December 18, 2013. IMPORTANT NOTE TO OUR READERS: We urge ALL our readers to view and download the excellent Aga Khan Development Network publications by clicking on AKDN Publications. The publications are outstanding, and will illustrate the vastness of the work of the Ismaili Imamat in all areas of human endeavour. They are also very well explained and illustrated, and will prove useful for educational projects and presentations.